2. Fill in all info. Please use a strong password with a minimum of 9chars. If you are unable to find your location in the “- Where do you play? 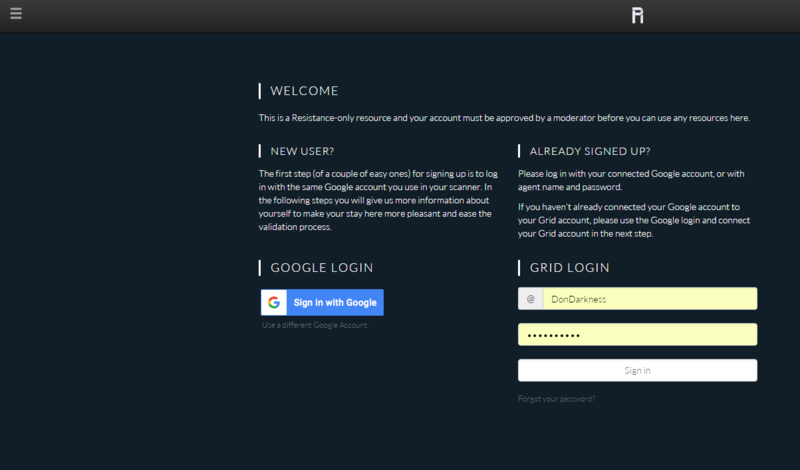 -” menu, choose an other country and ask a GlobalMod to set up your country in TheGrid. 3. Fill the Telegram Username field as well, so you can easier be contacted by Mods or Users. 4. Your account now needs to be approved by a moderator. This can take 30min to 3 days. Once it is done, you will get an e-mail. 5. When you have logged in, click “Settings” in the menu to the left. 6. Fill in a display name if you want people to know your real name (optional). https://plus.google.com/u/0/115834356660592489458/posts → use the “115834356660592489458” as input at the G+ Username field. 8. Now, click “Update score” in the menu to the left and fill in your stats (once) manually the first time. And dont forget to hit the “Save” Button and the bottom of the page. Will my G+ Profile Picture AutoUpdate in TheGrid if i change it in G+? No, not yet. Lets see if we implement this function. Why is my Worldrank not shown in profile? Connect your G+ to your profile picture. If your picture is shown, worldrank is shown as well.